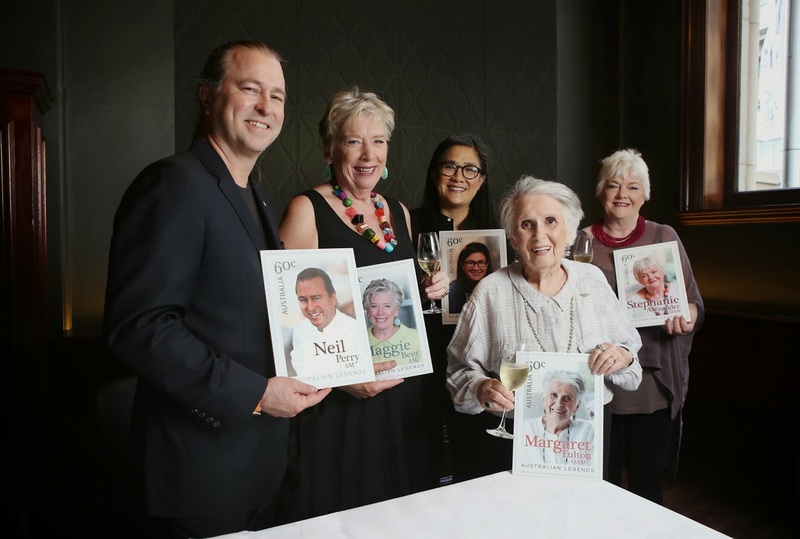 The 2014 Australia Post Australia Legends of Cooking have been revealed... aaannnddd the winners are Margaret Fulton OAM, Maggie Beer AM, Stephanie Alexander OAM, Neil Perry AM and Kylie Kwong. These Legends of Cooking have been recognised for their influence over Australia’s food culture and the visionary role each have played in shaping Australia’s palate and laying the foundations of our gastronomic success. To celebrate and with thanks to Australia Post and Javelin Australia, I will be giving you a chance to win a Legends of Cooking pack. The pack includes Legends of Cooking prestige book, the Legends of Cooking stamp set, complete set of 5 maxi cards (postcards) and first day covers (collector’s item). There are twenty to give away (total RRP $580). Located on the foreshore at Woolwich Dock and with waterfront views of the Harbour Bridge is Deckhouse Cafe. The place is visited by many locals and with it being situated in Clarks Point Reserve, it is definitely a hidden gem. Deckhouse Cafe is part of the same group as the Flying Fish, Dedes Point and Watergrill so with all those names in mind, I was quite excited to check out the food. At the same time, I wasn't too sure what to expect as I have only heard but never tried any of the restaurants in the Dedes group. Katze; the owner of Four Friends, a mother of three, a believer in natural and organic produce, a survivor of scleroderma and a person who has been given a second chance at life. During my visit to Four Friends, Katze explains that everyone only has one life and should therefore treat every single day as if it was the last. 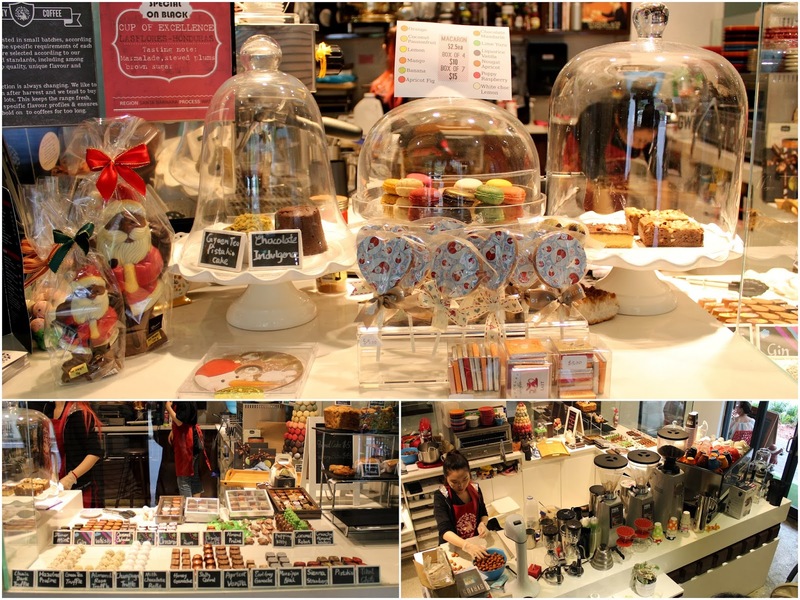 That is why Katze decided to open up a chocolate, coffee and tea cafe so she can share her love for life through her hand made chocolates. Katze believes that everyone should be allowed to take at least 5 minutes as a time-out for themselves each day. Katze also believes that everyone should also be allowed to treat themselves at least once a week so that is why Katze and her husband have made Four Friends to become a place where people can lounge around as if they were still in their very own home. HELLOOOO FRIENDS! WELCOME TO 2014! 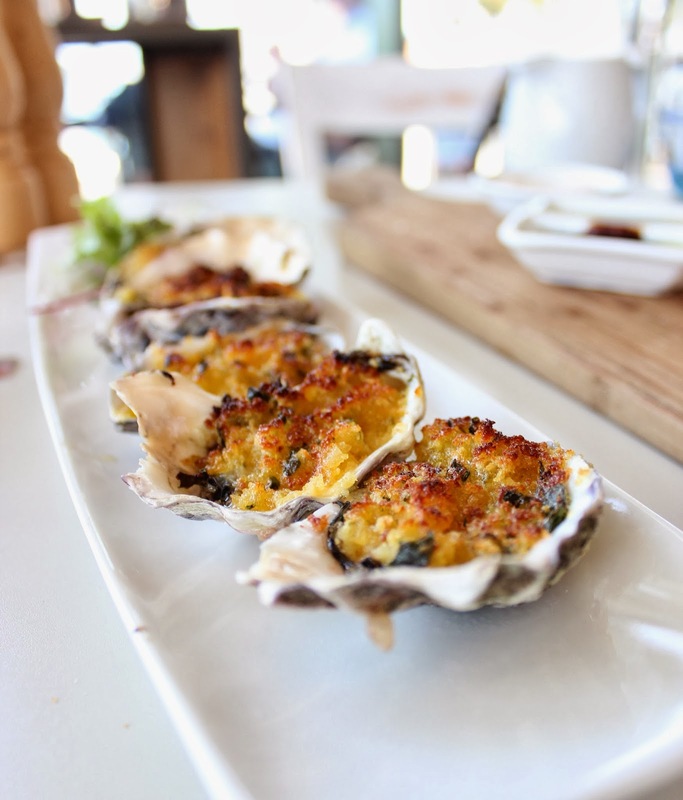 I thought it would be most appropriate to start off the year with one of my favourite restaurants, House of Crabs, located right above Norfolk in Surry Hills. I was really devastated when I didn't get a chance to try the Boiling Crab during my time in the States last year but devo no more after Jamie Thomas announced that House of Crabs was going to join the Drink and Dine group. So what exactly is the whole concept of the boil? 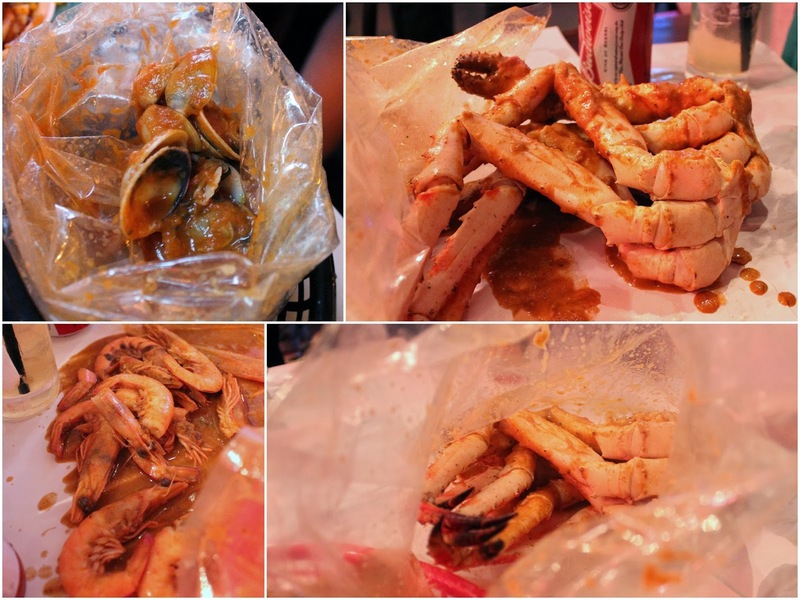 Think of seafood being cooked then dunked into a bag and finally drowned in your choice of sauce such as Cajun, Mexican, Oriental and lemon pepper. This isn't a meal for the posh princess, it is only for those that are interested in the real deal - gloves, bibs, butcher paper as your 'plate' and sauces over parts of your face.